Advanced Engineering 2017 will welcome Minister for Investment, Mark Garnier MP, at the Department for International Trade, to open day two of the show by presenting a keynote address. The UK’s largest meeting place for advanced engineers takes place on 1st & 2nd November, at the NEC, Birmingham in halls 2, 3 & 3a and it has already attracted some of the industry’s biggest names including Airbus; Hexcel; and Dassault Systèmes, who will be looking to meet and do business across the supply chain with visitors from a range of engineering specialisms including: automation, fluid handling, process control, machining and many more. With less than a week to go – what’s instore at Advanced Engineering 2017? Alison Willis, industrial divisional director at Easyfairs, organisers of the Show, said: “This year, we are stepping things up with the new Connected Manufacturing zone and expanding Enabling Innovation, which will be showcasing the next generation of exciting new technologies. We want our exhibitors and visitors to find new suppliers and customers, and meet with existing contacts, to support the UK’s continuing manufacturing growth. Whether you are a visitor or an exhibitor, Advanced Engineering 2017 will not only provide you with a business forum and supply chain showcase for your own sector, but will also introduce you to new opportunities within industries using related technologies and services. 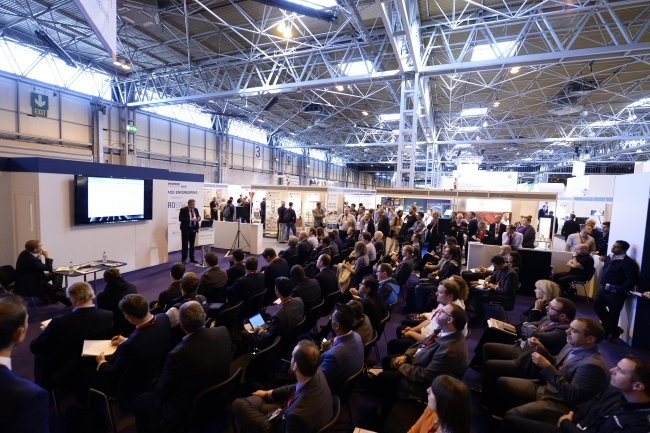 The two-day open conference, which is newly ‘Continuing Professional Development (CPD)’ – accredited for this year, by the CPD Certification Service, will have a raft of speakers and topics, including talks from Boeing, Composites UK, GKN, SIEMENS, Composites Leadership Forum, Nissan and more. Topics will include how specific engineering problems have been overcome, as well as more strategic issues such as the fourth industrial revolution, Brexit, additive manufacturing and advances in lightweight materials. Visitors will be able to see a variety of cutting edge technology and materials from exhibitors as well as show floor features, providing something for everyone with a number of industries covered. Aceleron: A revolutionary low cost energy storage battery storage module which is made from 100% recycled materials including repurposed batteries. Riversimple: A hydrogen-powered electric vehicle capable of travelling 300 miles on a full tank of hydrogen. Safran Landing Systems: Landing gear. REAP: A UK made carbon bike, born from a never ending desire for speed made possible with the use of composite materials. Libralato: A hybrid rotary engine with a new thermodynamic cycle capable of exceptionally high efficiency and low emissions. Contra Electric Propulsion: A ground-based test rig for the world’s first electric, contra rotating, reversible, fixed pitch propeller propulsion system for light aircraft. Scott Bader: A Caterham car which uses their Crestapol resin. 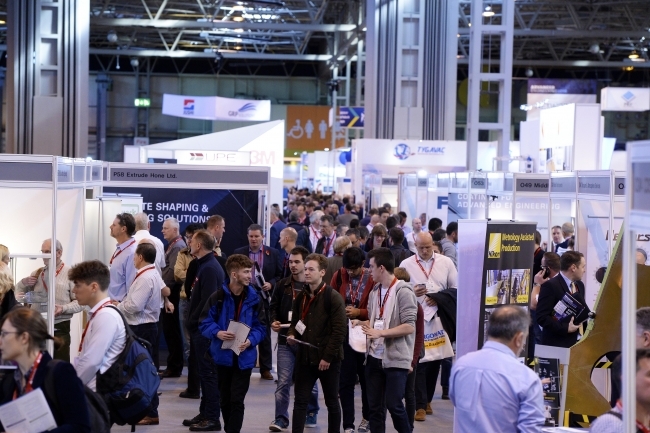 Now in its ninth year, the show has record-breaking visitor numbers, bringing together over 600 exhibiting firms – all looking to source, specify and invest in the most up-to-date products and explore the latest industry innovations. Advanced Engineering 2017 is running alongside its sister show, Lab Innovations 2017. The only event in the UK that enables you to interact with the nation’s leading laboratory professionals, from a diverse range of industries, all under one roof. Register for Advanced Engineering 2017 and your badge will also give you access to Lab Innovations, just a short walk across the Sky Walk at the NEC, Birmingham. You will have VIP status so make your way to the VIP lounge at Lab Innovations for a glass of prosecco and high power phone charger.